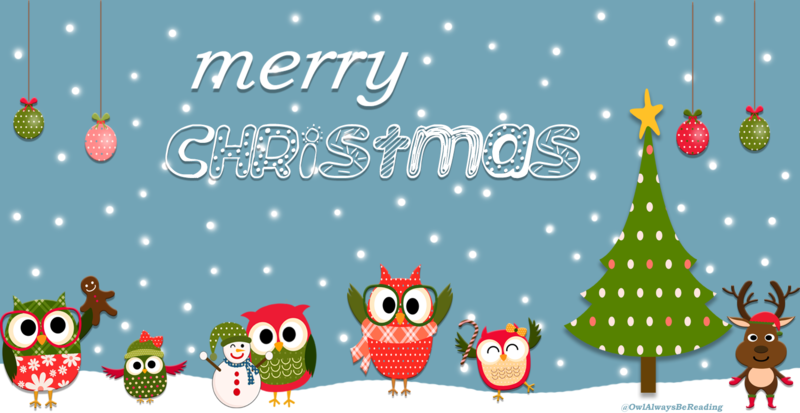 Owl Always Be Reading: Merry Christmas from All the Owls! Merry Christmas from All the Owls! Merry Christmas and happy holidays from all the Owls!